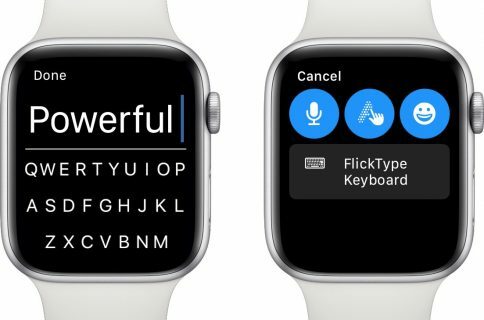 We’ve seen dozens of colorful keyboard apps that don’t do a whole lot. We’ve tested a handful that have incredible features, but are still basic keyboards, nonetheless. We’ve even seen keyboards that let you access GIF memes so you don’t have to write actual words. How about something very unique and useful to coders? UniChar Picker does just that. 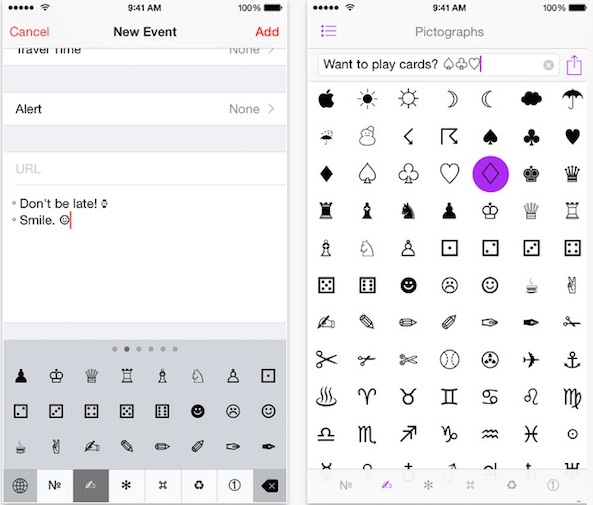 It features more than 500 Unicode characters across six different categories. 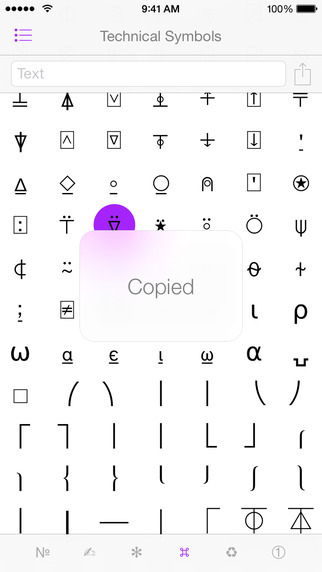 Set it as your default keyboard to type in any app, or copy and paste symbols in the app to create just the right text. 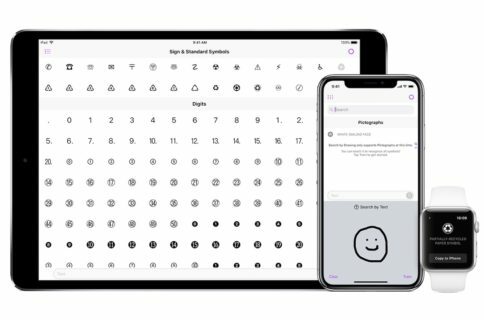 This app features six different categories of Unicode characters, including letter like symbols, pictographs, bullets and stars, technical symbols, and sign and standard symbols. 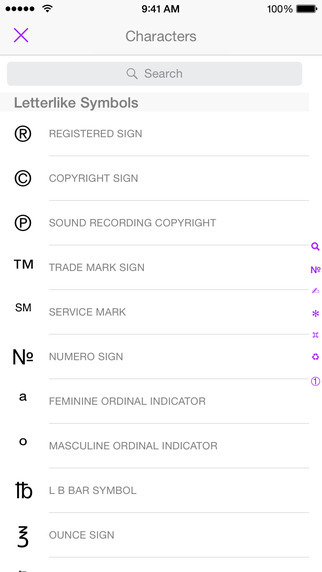 Tap the category symbol at the bottom of the screen to view the contents. You can set UniChar Picker as one of your default keyboards and switch to it whenever you need to use it. Simply select the keyboard switcher and then the app after you’ve added it to your list of default keyboards. Switching from one keyboard to another for each line of text can be a bit daunting. If you prefer, you can use these characters directly in the app with text to create the code that you need. All you have to do is touch and hold a character and it will automatically be copied to your clipboard. You can either switch to another app to paste the character, or paste it into the command line at the top of the screen. Complete your line and then send it to someone via Messages or email. Or, open it in compatible apps like Pages or Dropbox. You can even share your text on Facebook, Twitter, or via AirDrop. The app is universally available and works in both landscape and portrait mode. It also includes Dynamic Type support. For $0.99, you can unlock the Search and List View to make it easier for you to find a specific character. UniChar Picker is available for free. Download it in the App Store today. What do you think of this app? 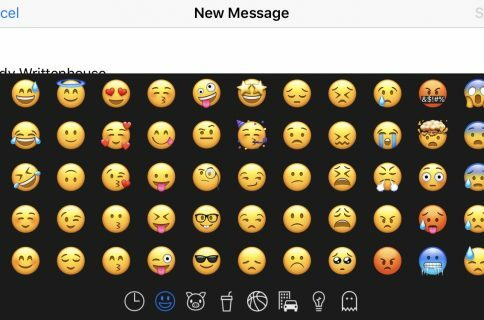 Does it seem like a useful addition to your default keyboard list?